High school is not only a stepping stone to college, but a time in a teen’s life when they have the chance to explore what interests them. Beyond college, or even instead of college, is the big big world beyond, and finding a career that suits them is an important step in their growing process. 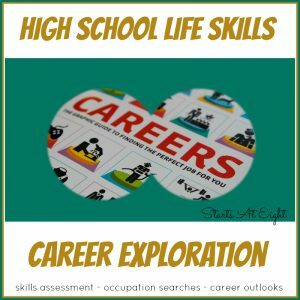 Therefore including career exploration for high school is an important part of their academic and personal growth process. 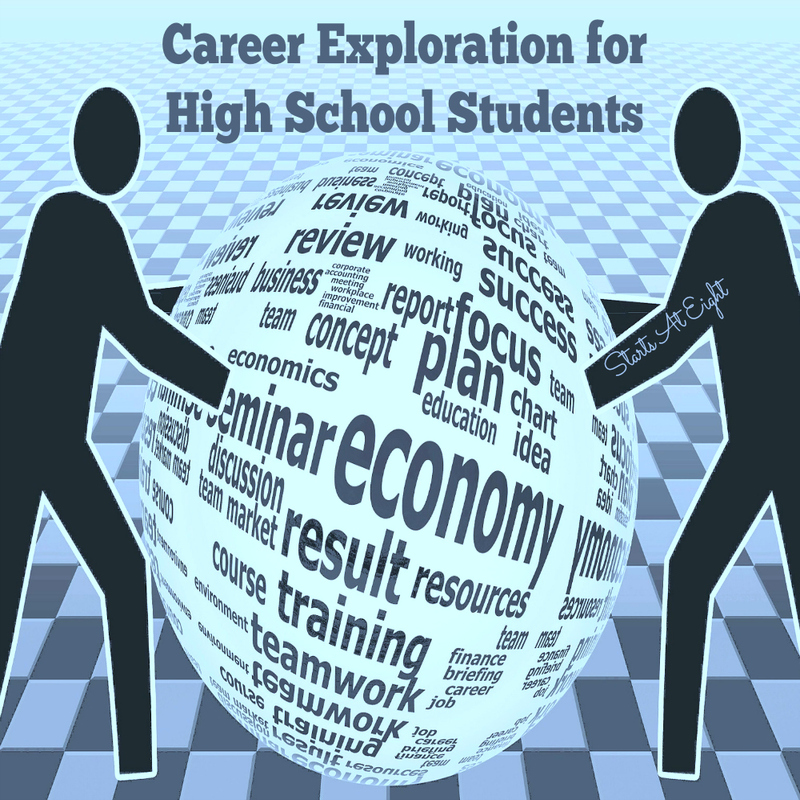 Career exploration for high school can be done in the form of high school electives. 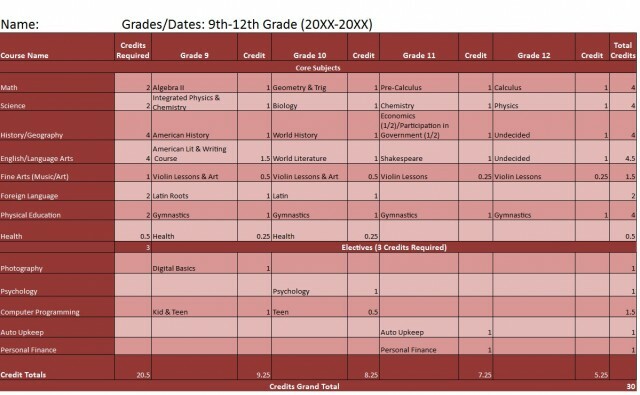 If using a textbook or formal course you can easily add that into a high school plan, or create your own career exploration course around their interests and log hours and activities to give credit for their time. When our teen was deciding on high school electives we started by helping her to figure out what activities she was interested in. That led us to add Photography as a High School Elective into her 4 Year High School Plan. Helping your teen figure out what things they are interested in – beyond their basic academic subjects is a great way to begin your career exploration options. Maybe there is part of one of their core subjects that they have really loved but would like to spend more time on. Things like poetry, Anatomy & Physiology, a specific piece of math such as statistics or accounting. Help them find resources to explore this interest more in-depth (beyond what their original core class did). These can lead to career interests in writing, accounting, veterinary, human studies, etc. Have your high school student log volunteer hours in various places such as medical centers, nursing homes, library, school classrooms, free clinic – both human and animal, museums, zoo, on political campaigns, food donation centers, etc. This can open up a world of opportunities and ideas as to their future career interests. Have your student look through a course catalog. I find it very helpful that our local community college included possible career options along with their two year degree programs. 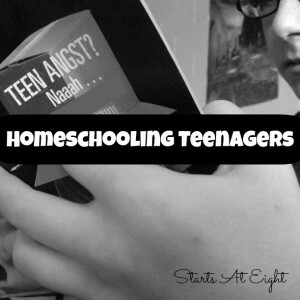 It allowed my teen to get ideas of the varying career options out there. Have your student try out a class that is of interest to them. Not only will they gain experience, but both high school and college credit too! 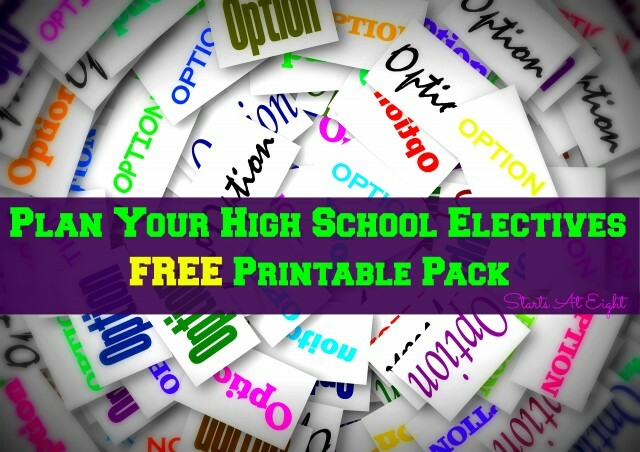 This dual credit option can be both money and time saving along their high school to college or career journey. 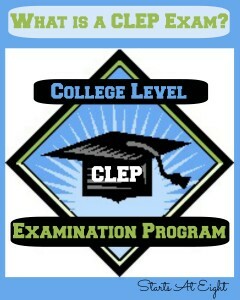 You can learn more about earning dual credit here: Earn Dual Credit in Your Home School High School and Earn College Credit with Online CLEP Prep.